With the holidays over it’s time to get back to business. In the case of Grimm, it’s the business of taking out evil monsters, demons, and much, much more. Lucky for us, Grimm is back this week with an all-new episode. And of course, we’ve got a preview of said episode for you. Check out the preview after the break. Look for Grimm tonight at 9/8C on NBC. 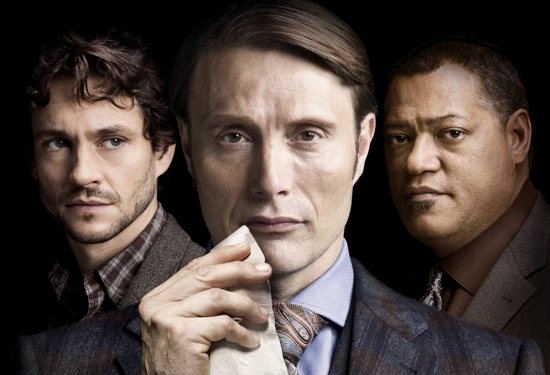 Check This Out: Previews for Tonight’s New ‘Grimm’, ‘Dracula’ and More! That’s right, it’s Friday. Fortunately, as bad as the week can sometimes get, we can always look forward to this day showing up to help us end the week correctly and get ready for the weekend. One way Friday helps do that is by providing us with brand new episodes of some of our favorite shows: Grimm and Dracula. And to get you ready for tonights new episodes, we’ve got previews. Duh, of course we do. First off with Grimm, it’s a bit of domestic bliss as Monroe and Rosalee learn to live together. 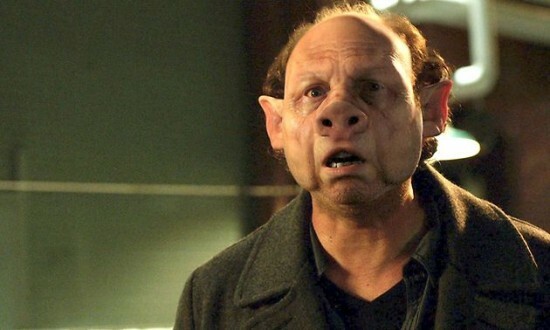 But all isn’t roses as Nick must do battle against an evil mermaid Wesen. Yep, mermaid. Then on Dracula, an old friend drops by to cause complications for Greyson. And, of course, Dracula is up to his old tricks again too. We’ve also got a preview for this weeks’s Saturday Night Live with musical guest/host Lady Gaga. 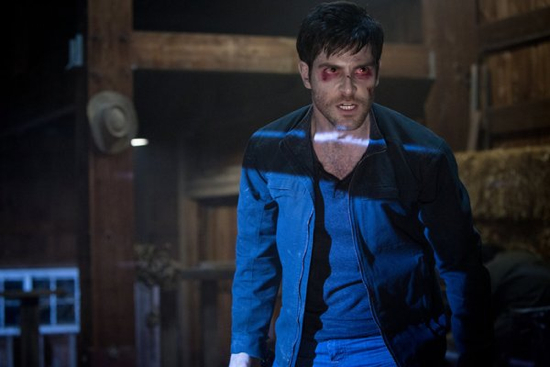 Check out all the previews after the break and look for all the action to start tonight at 9/8C with Grimm. It’s week two for the brand new season of Grimm and the first ever season of Dracula, and things are off to a great start. This week features new episodes of both shows and, of course, we’ve got previews. First up is Grimm where Nick has to deal with his hopefully soon to be post-zombie self. How will it go? Well, he may be getting better but you can bet he’s not out of the woods yet. Then, on Dracula, Van Helsing and the titular blood sucker contemplate an alliance to combat their common enemy. Will this truce last long enough to do what needs to be done? It doesn’t seem likely. 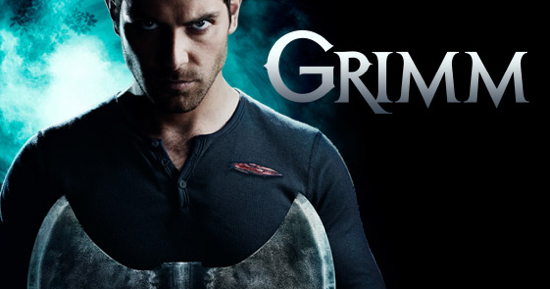 All the action starts tonight at 9/8C with Grimm, followed by Dracula at 10/9C on NBC. Check out the previews and such after the break. It’s Friday and you know what that means? Yeah, it means the weekend starts tonight. But this Friday it also means the return of one of our favorite shows, Grimm, and the premiere of another show that could be interesting if done right: Dracula. 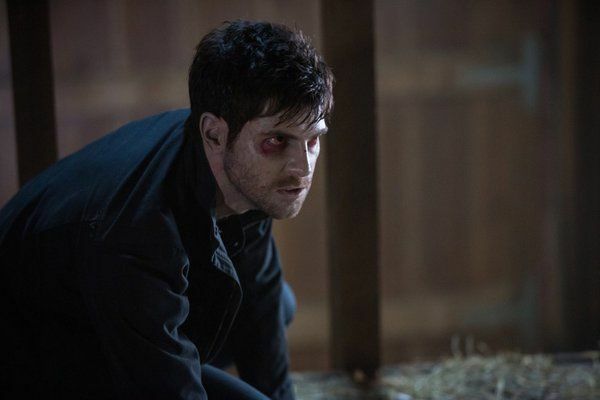 And yes, to commemorate the return of Grimm, we’ve got some previews for tonight’s episode and the upcoming season. We’ve also got previews of Dracula, which features that English bloke Jonathan Rhys Meyers. We liked him in The Tudors. You may have seen that. If not, no worries, just watch him in Dracula instead. Anyway, the fun starts tonight at 9/8C with Grimm followed by Dracula at 10/9C. Both shows are on NBC. Check out the previews, and more, after the break.